With the recent #OrlandoMassacre (and we can go down the list from San Bernardino, Belgium, Paris, Boston Marathon, etc.) it is good to remember that firearms and weapons are useful to defeat evil and there are people willing to do so. 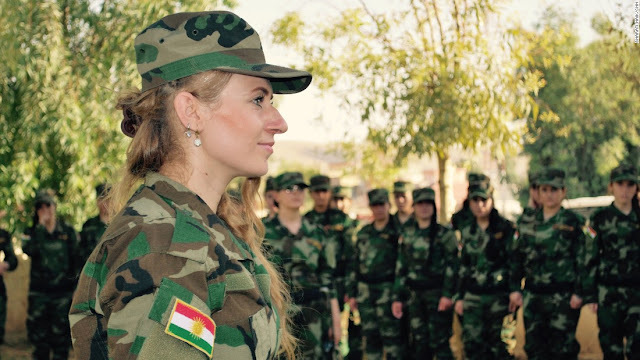 At the forefront of the fight against ISIS are the Kurdish Peshmerga forces! 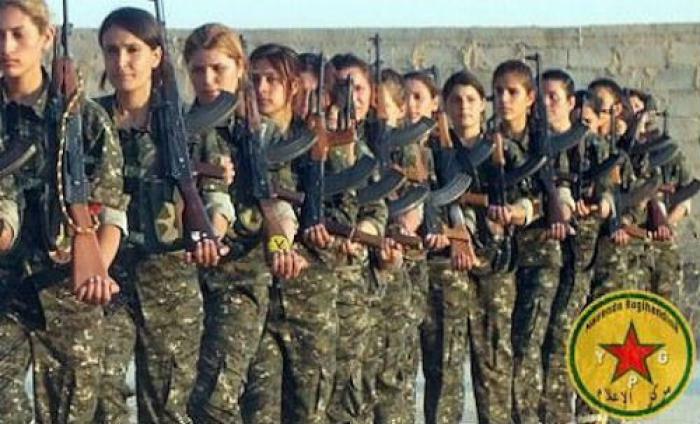 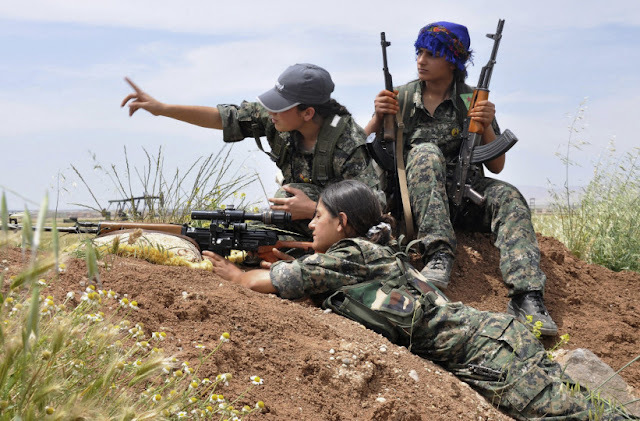 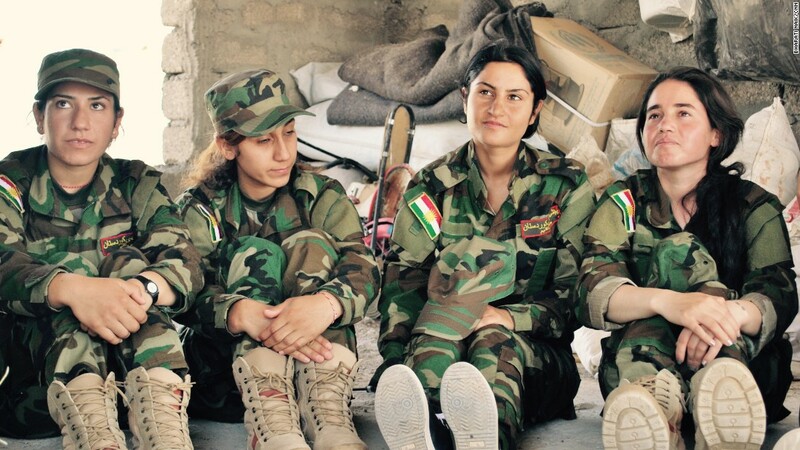 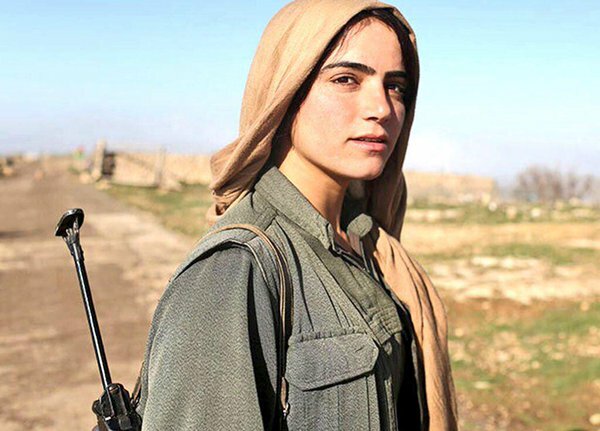 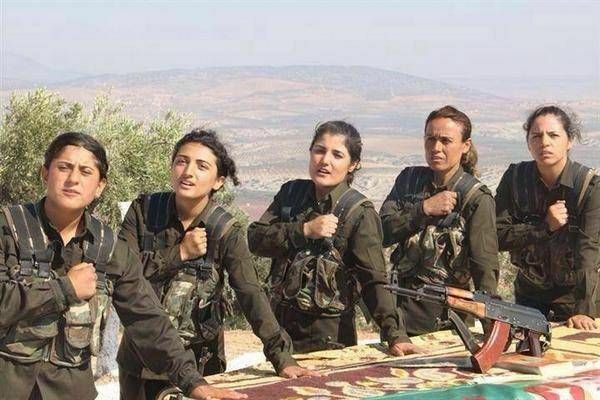 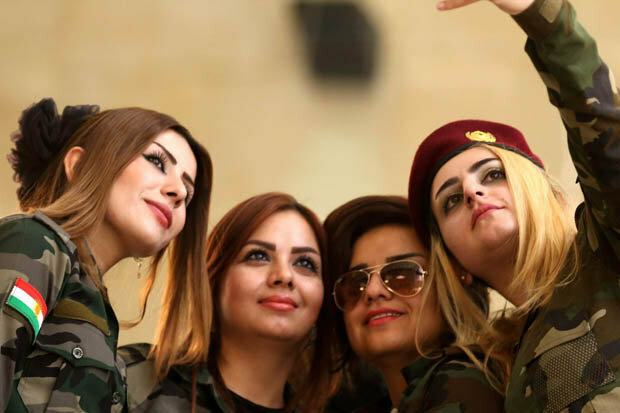 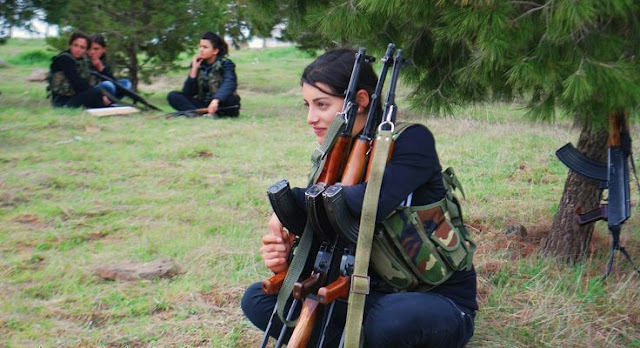 A Muslim force with women integrated in as fighters! 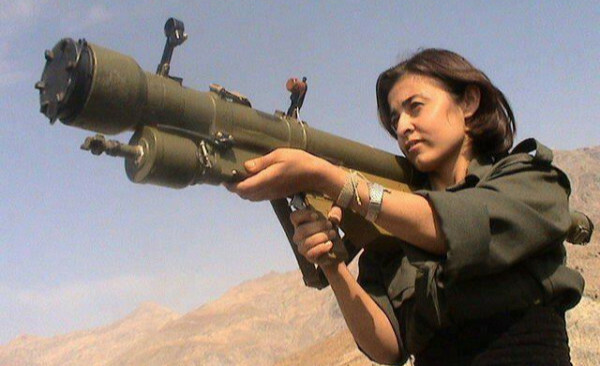 Instapundit: In a mass shooting should you wait and die or fight back?